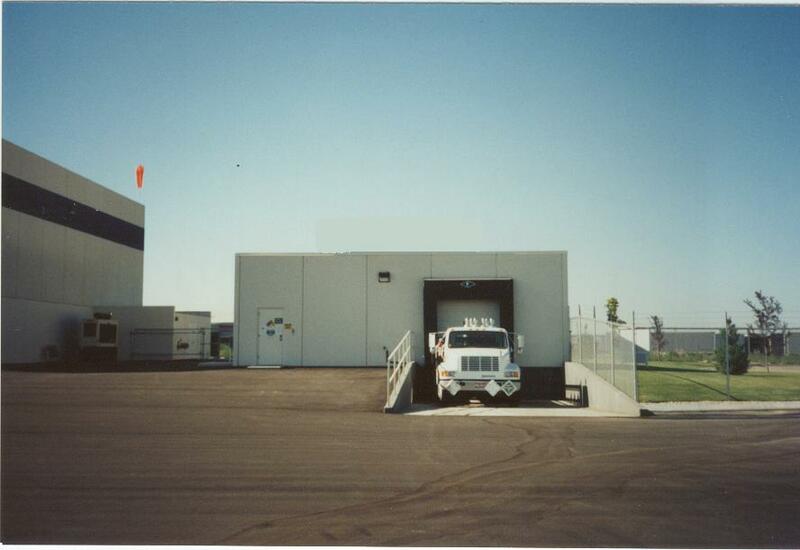 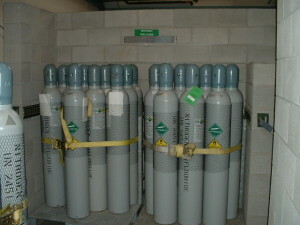 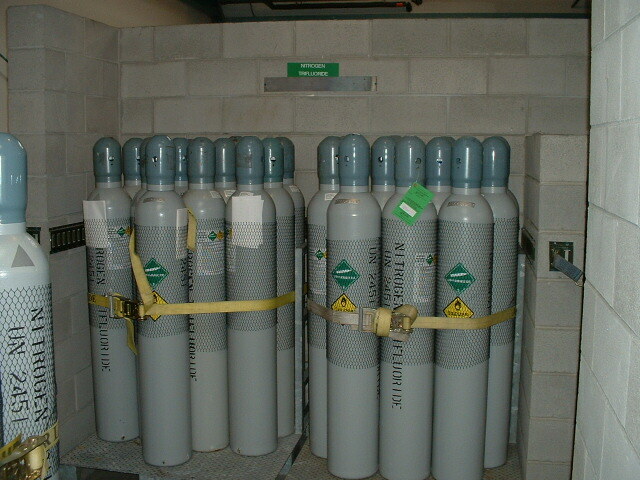 Our Compressed Gas storage with H-2 classification is 2,000 sq feet designed for handling over 600 cylinders of inerts, flammables, oxidizers, poisons inhalation hazards. The ability to monitor as well as its detailed scrubber system to treat any accidental atmospheric release set it apart from any other facility. 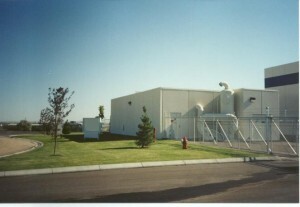 With these capabilities it allows us to be a responsible care provider and truly a unique operation. 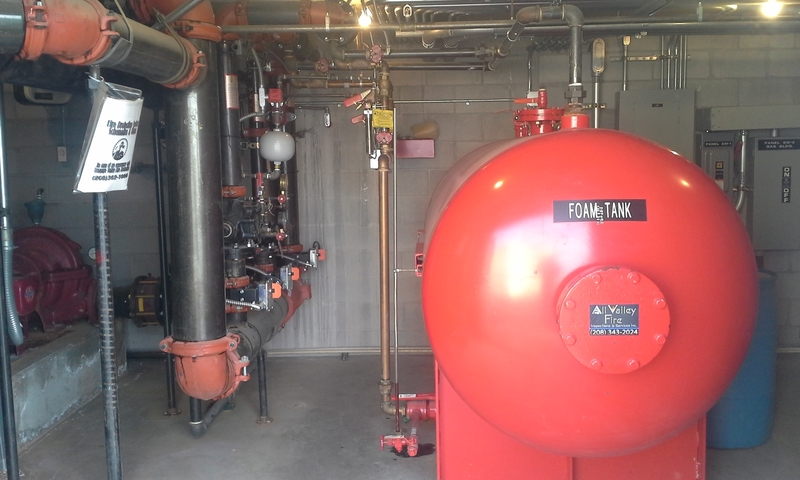 Automatic leak detection monitoring system linked to a scrubber system along with backup generator to operate all systems in the event of power loss.